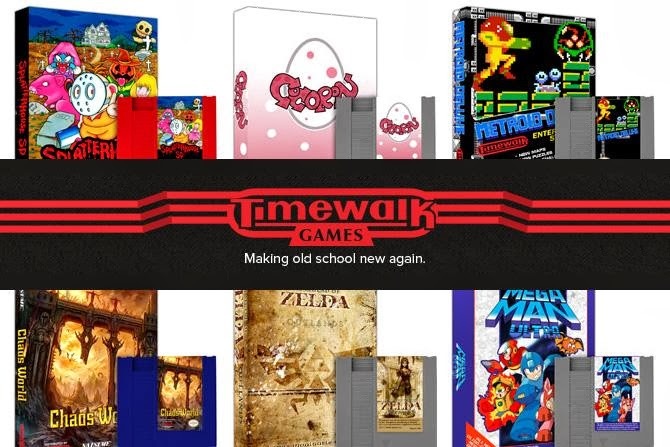 Boxed Pixels: TimeWalk Games - Closing the box for good. TimeWalk Games - Closing the box for good. As we all know I do like a bit of Blue Bomber action. If you have also be reading this blog regularly you will know that I have now finished and written about all three MegaMan X Games. There other Snes based jumpy shooty games though, to scratch my MegaMan itch. The one that caught my eye most was actually called 'MegaMan and Bass', a Japanese exlusive that there is called 'Rockman man and Forte'. I was aware that various people translated the game and released it as a ROM, but obviously given the name of this blog, I have a fondness for boxes and wasn't very interested in having the game in a purely digital form, even though that was how I was likely to play it on the train. A bit of research, led me to a company called TimeWalk games. These people are geniuses whom not only take these digital files and put them on a cart for you to play on the actual Super Nintendo, they also packaged them in translated boxes, with instructions and sometimes even posters. All this hard work though came at a premium cost, averaging $100 per game. This was not an easy purchasing decision. Yes, I had spent more than that on MegaMan X2, and had settled for a reproduction box for X3, but at least the game itself was authentic. However, when I saw un-boxing videos on YouTube of TimeWalk Game's products I was astounded by the quality. They literally looked like authentic games, made with love and an eye for detail. I was sold, and with a view to it being the 50th game I wrote about on this blog I headed over to TimeWalk's website to place an order. Imagine my disappointment then when on this very day that I went to purchase a game from them, TimeWalk decided to shut up shop for good. I was gutted. I had wrestled and overcome the guilt of spending so much on a Reproduction game, only for the opportunity to be taken away from me. Eager to know more I contacted them and struck up a friendship with Spencer the fine fellow who ran the site. I was enchanted by the story of a guy who originally just wanted to box his own games and recapture his childhood. So much so I wrote about it for Retro Collect. I hope you enjoy it, and please comment if you've had any experiences with TimeWalk. A company that I found out about just too late.